Offers a variety of name brand cigarettes including Marlboro, Camel, Winston, and Parliament. Offers premium European cigarette brands at discounted prices, delivered all over the USA. Offers online ordering of major brands at discounted prices. 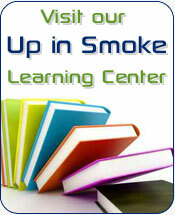 Offering name brand cigarettes at discounted prices.